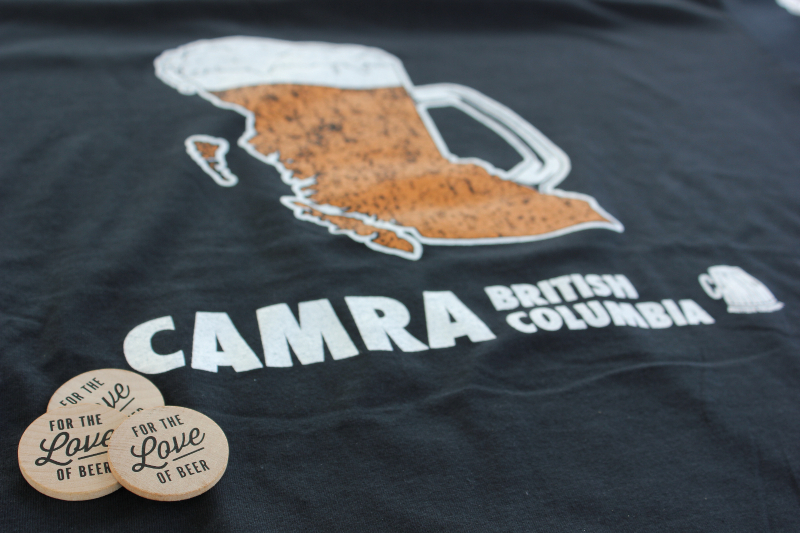 When you are at Fest of Ale, stop by and see the CAMRA members who are volunteering at the CAMRA booth in the main hallway. If you know anyone who would like to sign up as a CAMRA member, this is a great weekend to do so as we have a special new member sign-up benefit at the booth this weekend only. There are multiple craft beer events in town starting Wednesday April 11th including beer paired dinners, educational events, special beer tastings, music events and more…See here for all the details!! Kick off Okanagan Fest of Ale with a special educational session hosted by Joe Wiebe, author of the book, the Craft Beer Revolution. Joe will be presenting on the history of beer on April 12th at Bad Tattoo Brewing. The event is here on facebook.  For tickets visit eventbrite here and CAMRA members, use the promo code CAMRA for a $5 savings. 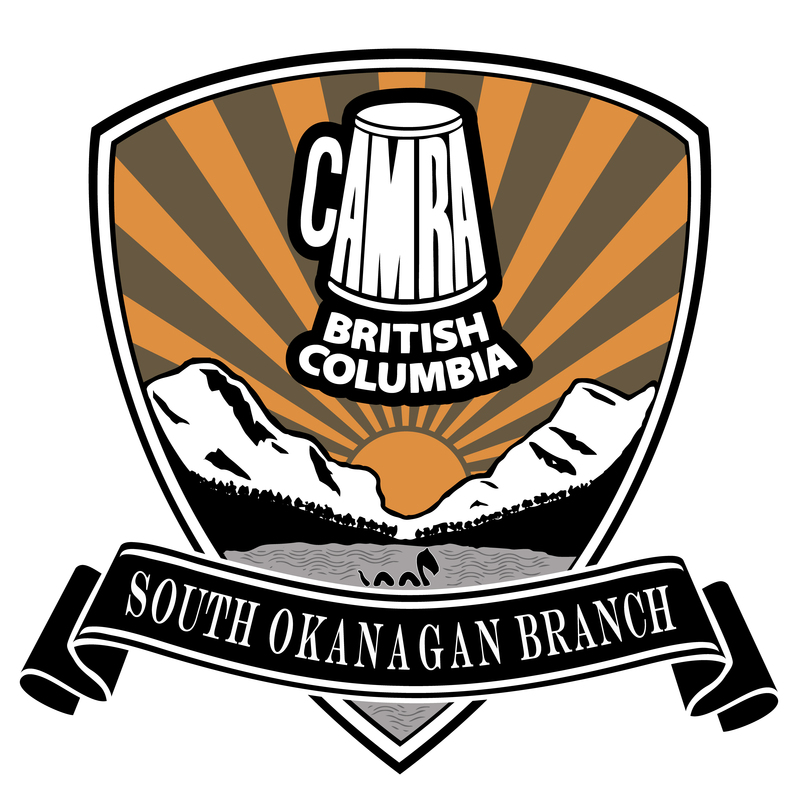 CAMRA members are invited to participate in the Industry portion of Okanagan Fest of Ale on Friday April 13th from 1-3pm. If you would like to participate, the final day to register is Wednesday April 11th. You can RSVP here…. and you’ll need to show your CAMRA membership card and a paid for ticket for the Fest of Ale for either Friday or Saturday. Don’t have your tickets yet for Okanagan Fest of Ale? Click here to order online. If you’re interested in the Murderers Row Cask Event at Kettle Valley Station Pub on April 14th after Fest of Ale, please see the Facebook event here. There will be 14 delicious casks. Purchase your tickets today at the Kettle Valley Station Pub or phone 250.493.3388 to reserve your tickets with a credit card. 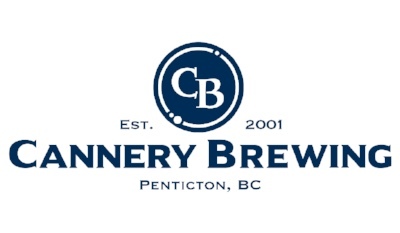 The 2nd annual Penticton Beer Run is coming up on June 2nd. Is anyone interested in being part of a CAMRA SO team? Please email CAMRA member Graham if interested. Further details are here. Membership across BC is made up of over 1300 individuals. 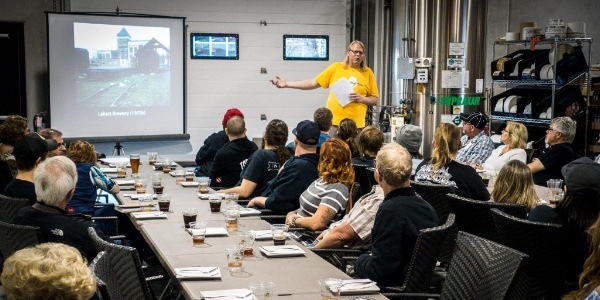 Member activities include beer tastings, brewery tours, seminars & more. CAMRA members are eager to apply their talents and experience to promoting widespread public appreciation of the many “real beers” that have become available in recent years. 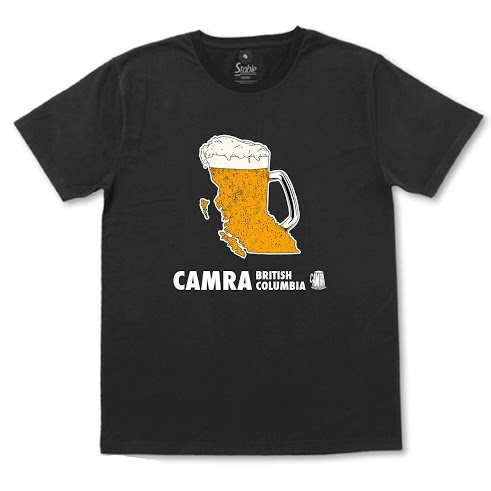 CAMRA BC t-shirts are available for $20 (members) and $25 (non-members). 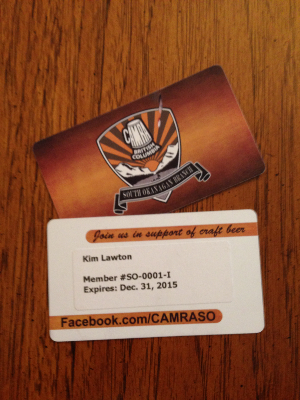 We’ll have some at all future CAMRA SO gatherings while supplies last. Cash or cheque made out to CAMRA SO accepted. 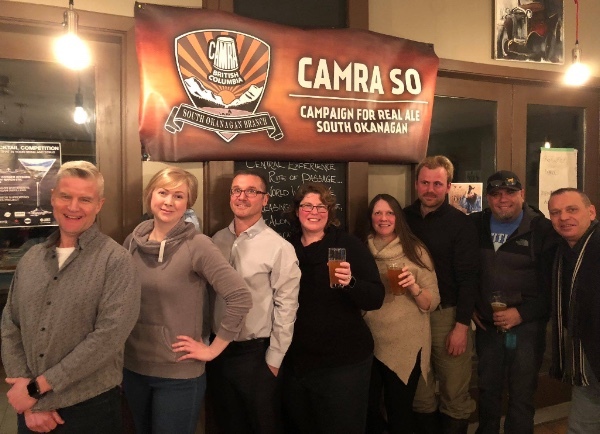 You can participate in CAMRA SO member-only organized, brewery tours,meet the brewer events, craft ale pub visits, out-of-town road trips and tastings, cask events etc.